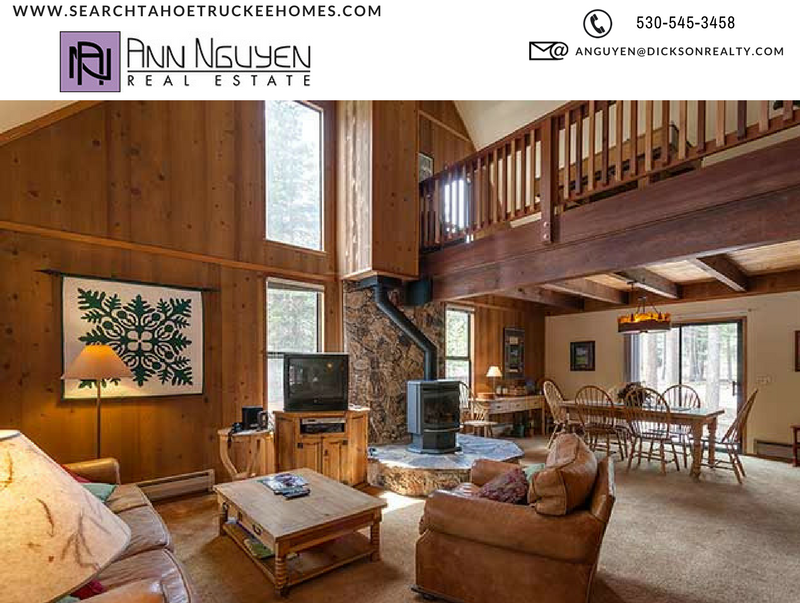 Your Truckee home is under contract? Now comes the home inspection. Are you ready? The answer is, “probably not,” because few people are. Your home may be sparkling clean and clutter-free, but it still may not offer the access a home inspector needs to complete his or her report. You don’t want the buyers to see “not tested” or “unable to access/not inspected” on their report, and inspectors don’t move furnishings, so be ready. Move any furniture or obstructions away from radiators, heating elements, heating vents, and air conditioning vents. Make sure the fireplace is empty of everything other than faux gas logs. Move everything away from the water heater, breaker boxes, electrical panels, and electrical outlets. Remove everything that would obstruct access to the attic and the crawl space. Remove excess items from the attic and crawl space – so the inspector can move around freely. Move cars out of the garage. Remove everything from the tub, shower, and kitchen sink. Then remove everything from under the bathroom and kitchen sinks. Remove items sitting on top of the toilet tank lid. Empty the dishwasher. If the kitchen range and the washer and dryer are staying with the house, empty them as well. Replace any burned out light bulbs. Have all keys and codes available so the inspector will have easy access to all areas both inside and outside the house. Take your pets out of the house or put them in kennel cages during the inspection. Trim shrubbery and other plants away from hose bibs, dryer vents, the air conditioner, and outdoor lighting and electrical outlets. Be sure that the utilities are turned on and that all pilot lights are lit and burning. If your appliances uses propane or fuel oil, be sure the tanks hold enough fuel to keep things running during the inspection. Creating easy access for the inspector means your home will be inspected thoroughly, so your buyers won’t be left with doubts that could cause them to withdraw their offer.